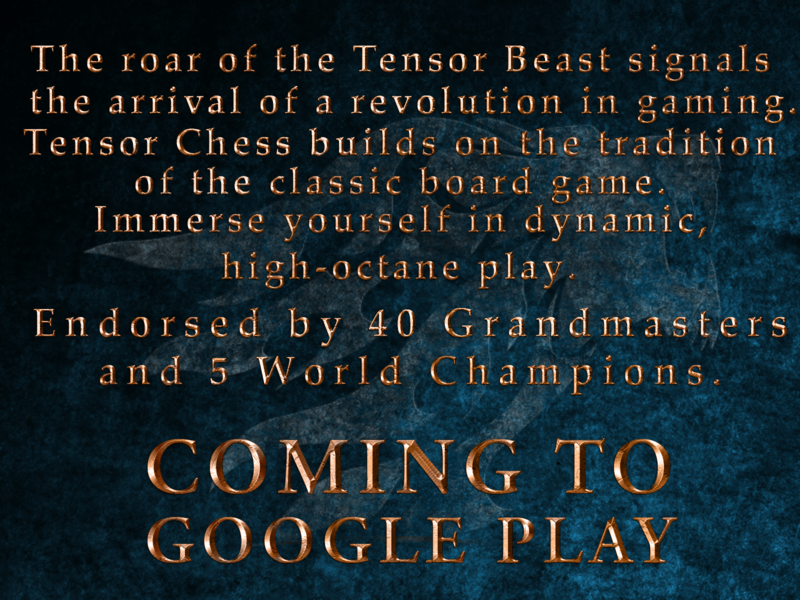 The great new innovation, Tensor Chess, has been highly praised by many eminent chess players. What do these great players see in Tensor Chess? A new piece, the Beast, augments the powers of the traditional pieces. It can instantly put another piece in a different place on the board, a place it could not otherwise reach. 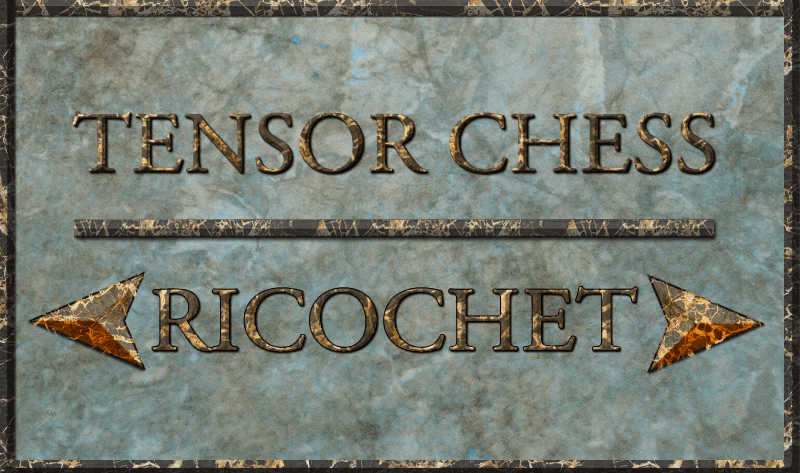 As you can see, the ricochet enables pieces to quickly move to squares they could not reach in traditional chess. The android application comes with state of the art Artificial Intelligence. Play a friend, play the AI, solve puzzles, get rewarded. ← Tensor Chess traveled to the city of Sochi, the home of the 2014 Winter Olympics for beta testing and demonstration of the game.